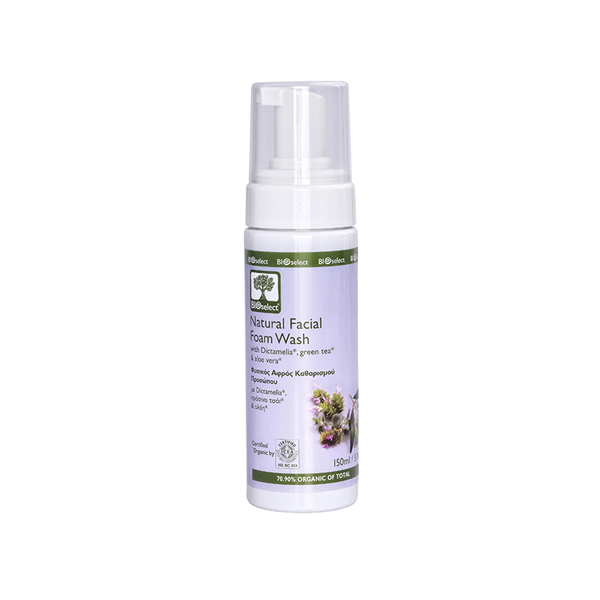 A foam wash of natural composition for deep face cleansing. 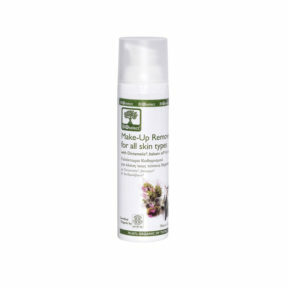 It removes make-up while respects the hydrolipidic balance of the skin. Dictamelia* helps the skin maintain its natural moisture and provides mild antiseptic action. 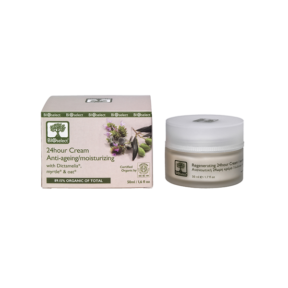 Extracts from green tea* have an anti-microbial and anti-oxidant effect while aloe vera* moisturizes. As a result the face is clean and protected from water loss. 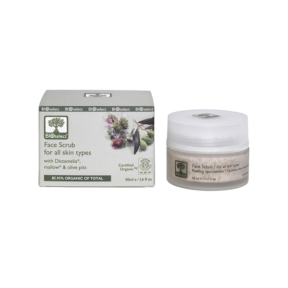 Apply to the face and neck and massage gently with circular movements. Leave it for 2-3 minutes and then rinse thoroughly with lukewarm water. Avoid the eye area. I did not expect such a good quality, this foam wash is by far the best one I have tried, even compared to famous, expensive brands. Not only it cleanses the sin in seconds, without much massage but its smell also leaves a feeling of freshness and rejuvenation. I strongly recommend it.